Lenovo has risen to the expectation than the fellow smartphone manufacturer companies which want to change the situation of profit for the big guns like Samsung, HTC, Nokia aka Microsoft, Sony and of course the Apple. These days’ people are trusting for its hardware and love its features with the fit to pocket price. Now, the big size phones are making a big impact in the market and Lenovo is cashing the opportunity with the both hands by launching a series of tablet phones. 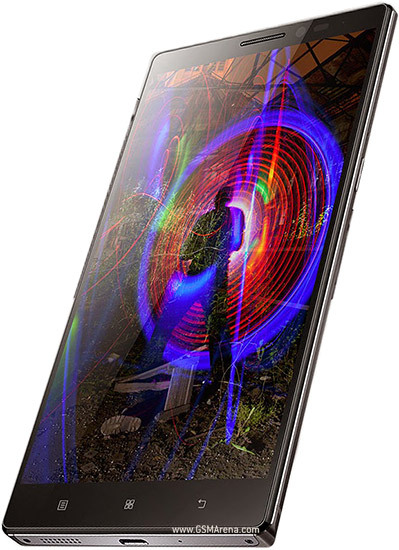 The latest has been the Vibe Z2 Pro from the Lenovo, but just like the every machine, this phone could also face the issue of getting frozen or getting hit by malware and declining in the performance. 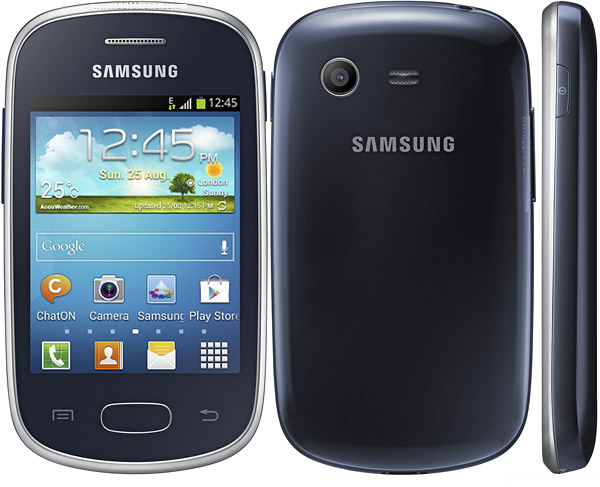 In those conditions, you are required to perform the hard reset and here below are some methods. There are two methods to perform this task, use the one which you find suitable to you. This method is opted when the phone gets frozen or hanged, if it is, then here are the steps to follow. Close all the work and turn off the phone. Now, press power and volume up buttons together. Release the volume button after you enter the safe mode. Use volume keys for navigation on the recovery menu and choose Wipe Data option. Press power key to confirm the option. Once the reset process is done, choose reboot system option and that is all you need to do. However, there is one simple method too, which also can be used to perform the hard reset and given that your phone is not frozen. Here below are the steps which you need to follow while choosing this method to perform the hard reset. Close all work and head to the home screen. Tap menu and fin settings. Choose backup and reset option. Click on factory data reset option. Now, choose ‘erase everything’ to start the process. This will take a few minutes to reset your phone and after that you can use it like a new one. However, I would like you suggest two things which you need to follow while performing hard reset and here below are those. The first thing is taking a backup of all your data you want after the hard reset, because once the reset is done, nothing can be recovered. The next and last thing is to make sure that the battery levels of your phone is up to the 50% so that you can complete the process without hassles and at one go. If you’ll follow the above condition, then I bet your reset will smooth and if there is still any question on your mind, then do let us know in the comment section below and we’ll be more than happy to help you about that. 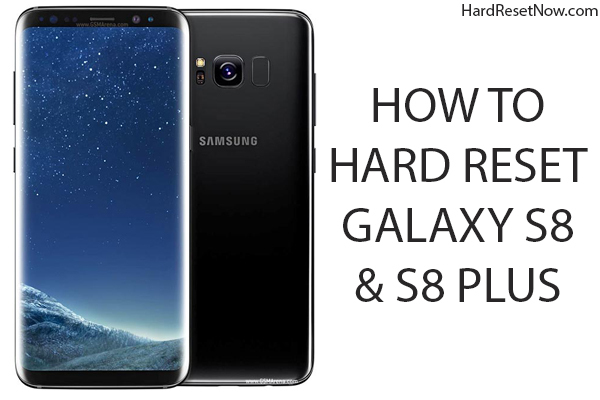 How to Hard Reset Samsung Galaxy S8 and S8 Plus? I tried all the things in my lenovo Vibe Z2 Pro, still nothing is happening. It is cont. being restarted again and again, approx 12-15 times restart in an hour. I am worried, what to do now.